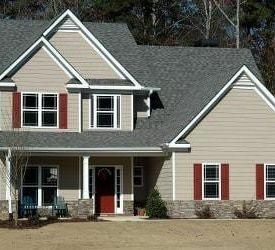 Our whole home assessment combines comprehensive comfort and efficiency analyses with an action-ready prescription plan – all based on principles of building science. We help you prioritize the most important changes. The result? Optimal comfort and a more energy efficient home. After that, we get to work! Since our team prioritizes the most important changes, you can choose the improvements that fit your budget. We also perform a follow-up audit to ensure our modifications are working. 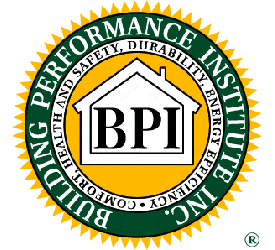 As a Building Performance Institute (BPI)-certified home performance contractor, our team knows how to identify your biggest comfort and efficiency problems andsolve them for good. In other words, we’re not here to rehash the “wisdom” of caulking around windows and doors. 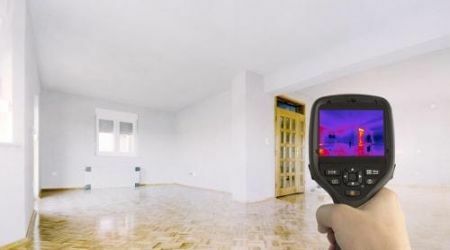 We use powerful tools to measure how well your home performs. Then we make it perform better. 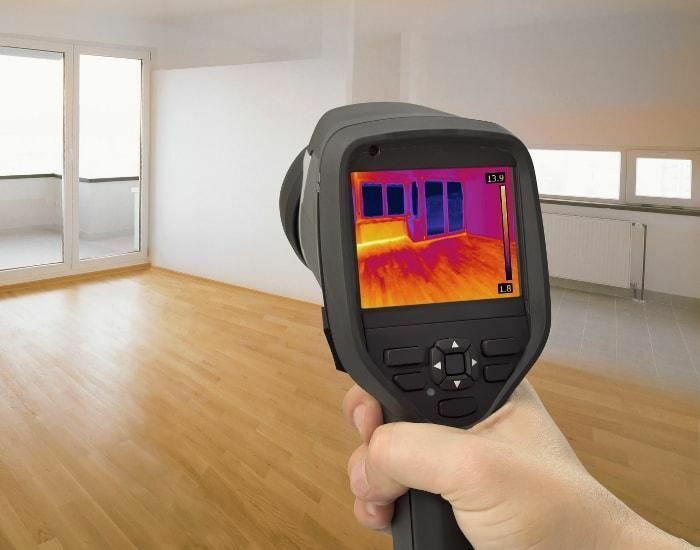 When it comes to comfort and efficiency, home performance matters just as much as HVAC performance. That’s why we do this work – to help make your home a healthier, more comfortable, more energy efficient place to live. Healthy air. Consistent comfort. Low energy bills. Got all that? If you don’t, a whole home assessment can get you there.